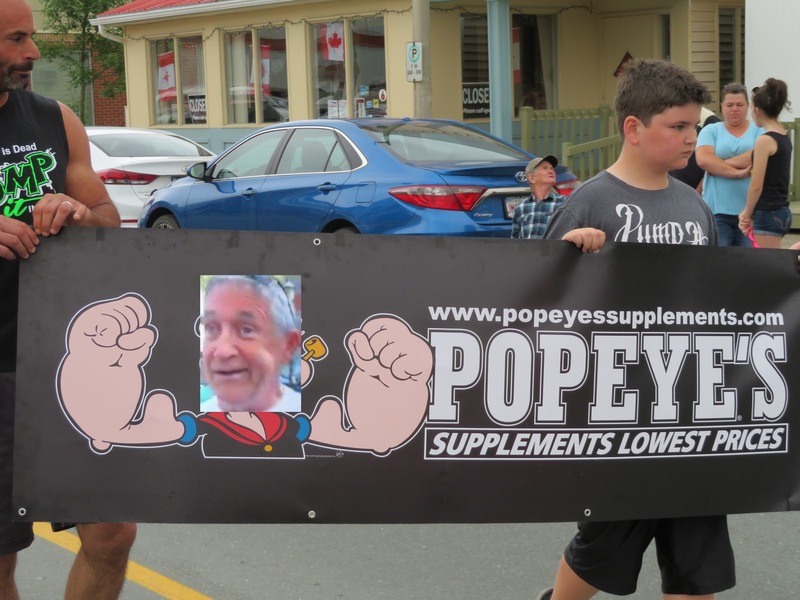 Charles Leblanc's Other Blog: Fredericton Idiot Mayor Mike O'Brien spotted in the Canada Day Parade in Miramichi!!!! Fredericton Idiot Mayor Mike O'Brien spotted in the Canada Day Parade in Miramichi!!! !